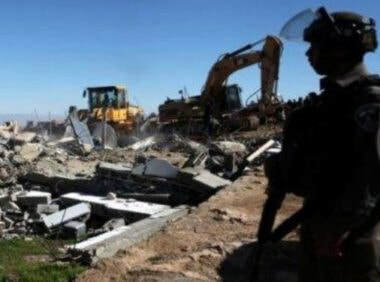 Israeli forces demolished a Palestinian-owned structure used for agricultural purposes, uprooted olive trees and razed agricultural lands in Masafer Yatta in the southern occupied West Bank district of Hebron, on Monday. 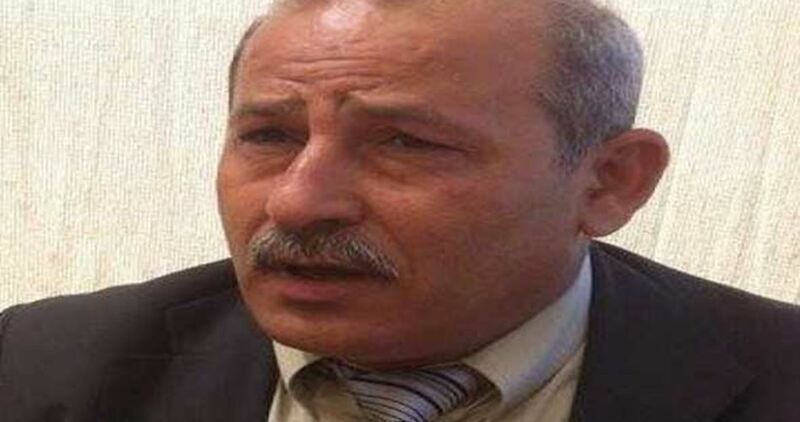 Head of the Popular Committee Against the Siege on Gaza, MP Jamal al-Khudari, on Sunday said that 2018 was the worst since the Israeli occupation of the enclave in 1967. Al-Khudari said in a press statement that the economic and humanitarian situation in the Gaza Strip is unprecedentedly deteriorating, with direct and indirect economic losses exceeding $300 million in 2018. Al-Khudari explained that 2018 was the most disastrous in Gaza in view of the 13-year-long Israeli blockade and the never-ending suffering resulting from three devastating military aggressions on the besieged territory. Hundreds of Palestinian families are still suffering as their homes, which were destroyed during the 2014 aggression, have not been reconstructed yet, he noted. 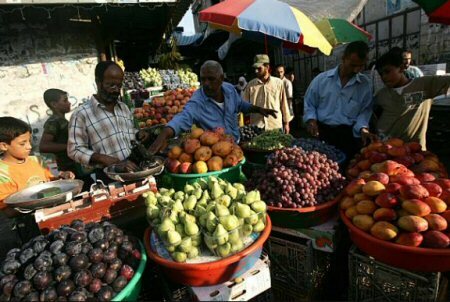 Israel has imposed a ban on the entry of hundreds of kinds of goods and raw materials needed for industry into the Gaza Strip. About 90% of Gaza factories have been gravely affected, leaving nearly 300,000 workers unemployed. According to the Palestinian MP, with thousands of jobless graduates, the unemployment rate among young people in Gaza rose to %65. He pointed out that Gaza's per capita daily income, if there is any, is less than $2, which is the lowest in the world, while 85% of the Palestinians in Gaza live below the poverty line. Al-Khudari appealed to all concerned Arab, Muslim, and international organizations to pressure Israel in 2019 to abide by the UN charters, the four Geneva Conventions, and the Universal Declaration of Human Rights, which criminalize the siege and collective punishment. He called for increasing the financial support for humanitarian and job-creating projects in the Gaza Strip, which would also improve the services offered to the families in the health, education, and infrastructure sectors. Head of the Union of Palestinian Consumer Protection Associations, Azmi al-Shuyukhi, on Saturday said that the Israeli occupation is waging an economic war against the Palestinians. 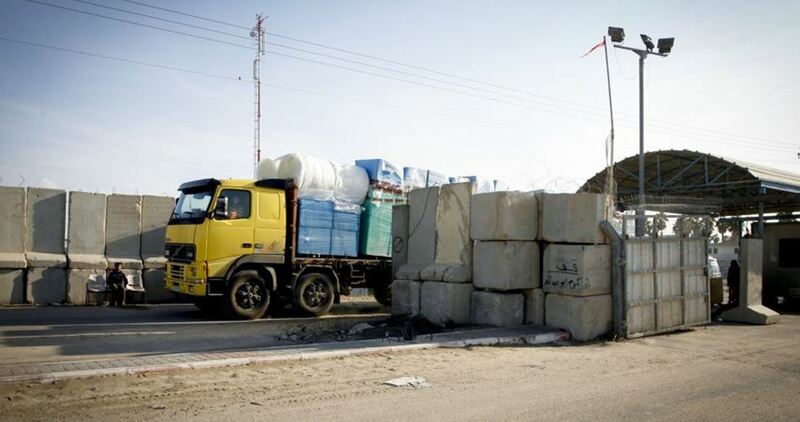 Al-Shuyukhi said in a press statement that Israeli-backed good smuggling operations in the economic, commercial, and agricultural sectors significantly doubled in 2018. He added that Israel protects smugglers and supports them to bring all kinds of goods made in Israeli settlements and the 1948 occupied territories to Palestinian markets, with the aim of destroying the Palestinian economy. On Wednesday evening, Israeli soldiers, accompanied by armored bulldozers, invaded the al-Lubban ash-Sharqiya village, south of the northern West Bank city of Nablus, and demolished a car repair facility. 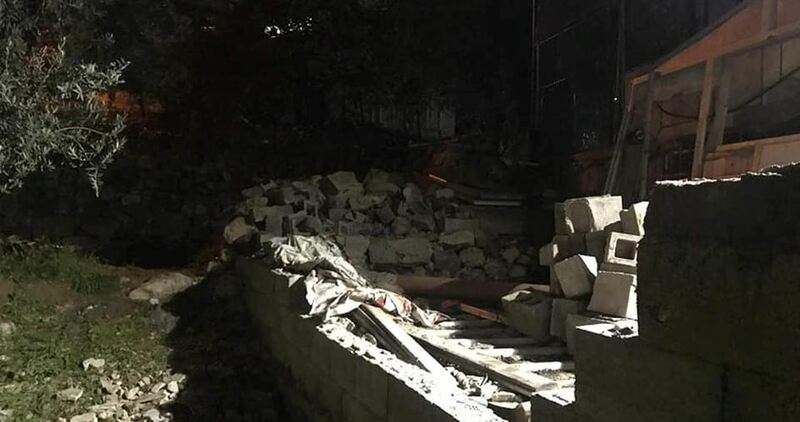 The WAFA Palestinian News Agency has reported that the soldiers demolished the facility, owned by Raja Daraghma, located near the main road between Ramallah and Nablus. It added that Daraghma’s car repair facility was attacked by soldiers and colonialist settlers in many previous incidents. It is worth mentioning that the Palestinians have been denied the right to build in that area since Israel occupied the rest of Palestine in 1967, while their existing homes and facilities witness frequent invasions and violations. An elderly Palestinian man was injured on Wednesday in an Israeli settler attack near Burqa village, northwest of Nablus city. 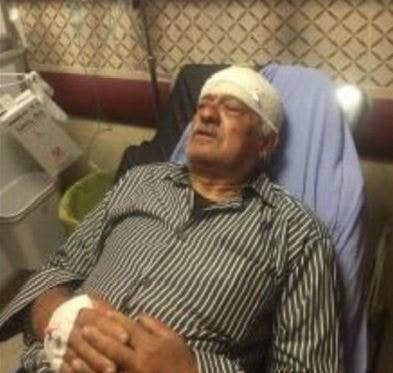 Anti-settlement activist Ghassan Daghlas said that a group of Israeli settlers brutally assaulted Mufid Hejji, 70, while he was herding his sheep on his farmland near the evacuated settlement of Homesh, which had been established on Palestinian-owned lands in Burqa. Hejji, who suffered some head injuries, was taken to Rafidia Hospital in Nablus for treatment, Daghlas added. 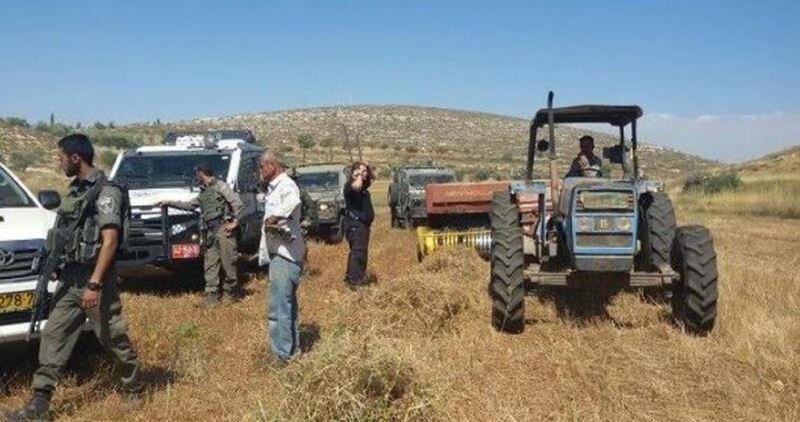 The Israeli Occupation Forces (IOF) prevented on Tuesday Palestinian farmers from plowing their lands south of al-Khalil city, in the southern West Bank. 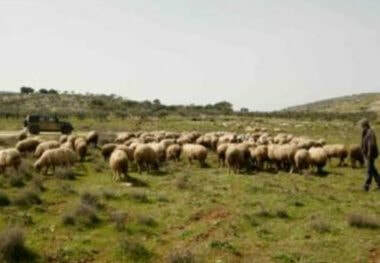 Local activist Rateb al-Jabour said that Iaraeli forces also seized an agricultural tractor belonging to one of the farmers. The incident occurred near the illegal settlement of Avigal that was built on Yatta town land, he pointed out. 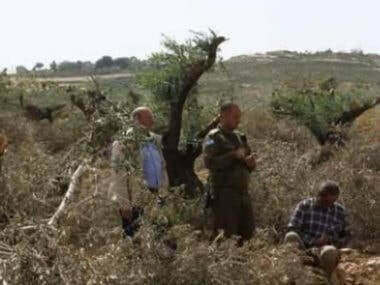 Illegal Israeli colonialist settlers from Beit Yair colony, which was built on Palestinian lands east of Yatta, south of the southern West Bank city of Hebron cut and uprooted, on Tuesday morning, at least 200 olive saplings. 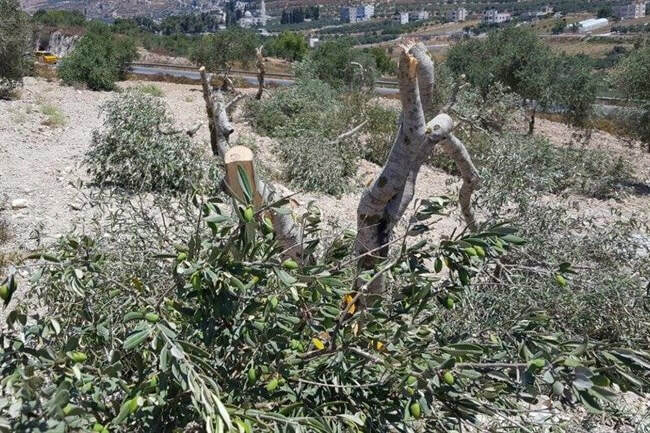 Rateb Jabour, the coordinator of the National Committee against the Annexation Wall and Colonies in southern West Bank, said the colonists invaded a Palestinian olive orchard, owned By Barakat Mohammad Morr, and uprooted more than 200 saplings. He added that the colonists, from Susiya illegal outpost, also invaded Palestinian lands, owned by members of Nawaj’a family, and plowed them. 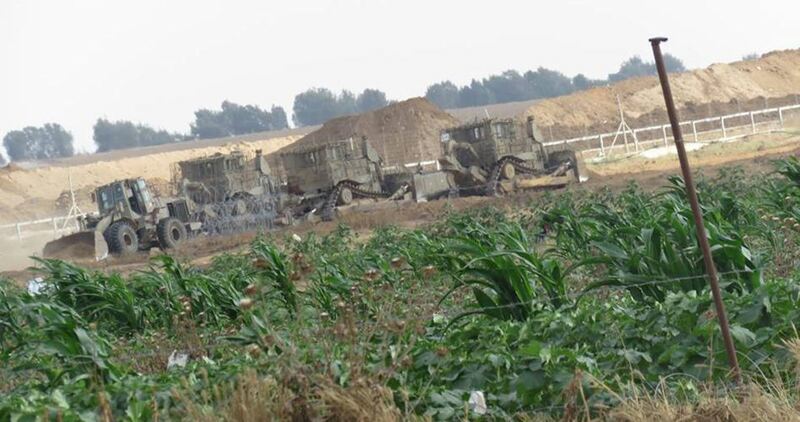 Israeli settlers' bulldozers on Monday morning started razing Palestinian-owned farmlands in Batn al-Hamam area, west of Salfit city, eyewitnesses said. The witnesses told the PIC reporter that the industrial area of Ariel settlement is being expanded at the expense of fertile farmlands owned by Palestinian citizens in Salfit. 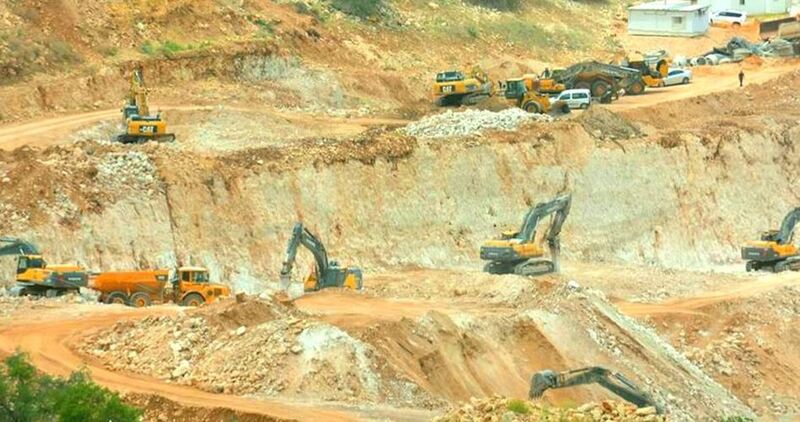 The Palestinian researcher Khaled Ma'ali said that many bulldozing operations are taking place in different villages and towns in Salfit in favor of settlement expansion projects. 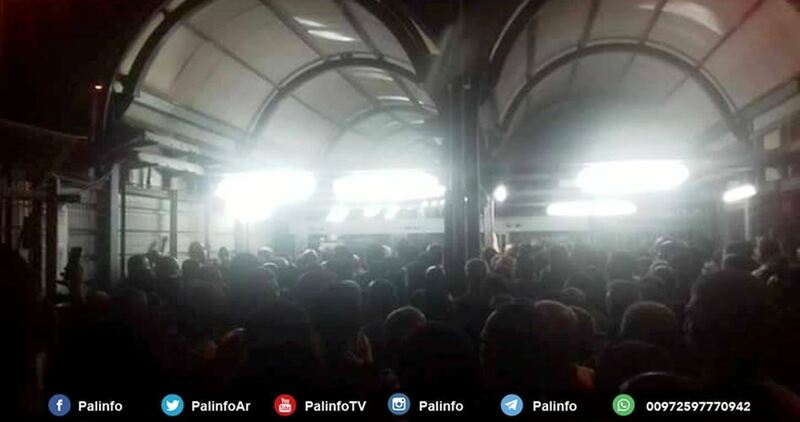 Ma'ali stressed that the settlement expansion blatantly violates international humanitarian law, which prohibits settlement and any construction activity by the occupying power on the territories it occupies.